Not good, the way they treated the students is not good. 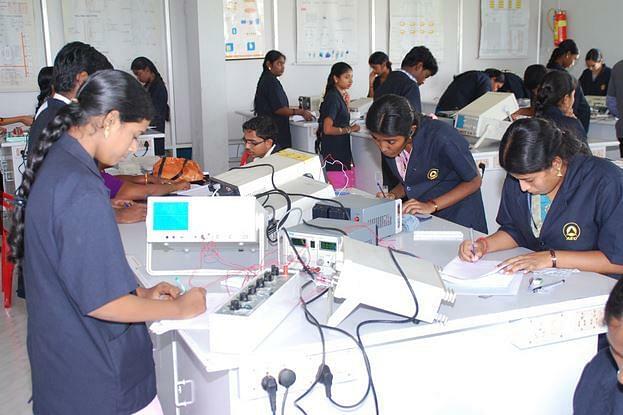 Arasu Engineering College was established in 2000 by Sri Thirunavukkarasu Dhanalakshmi Educational and Charitable Trust. 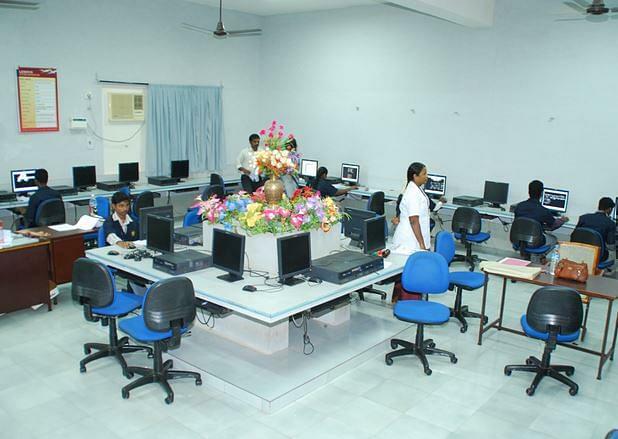 It is the first Engineering College started in the Kumbakonam. It started with the aim to accelerate academic, social and economic development. 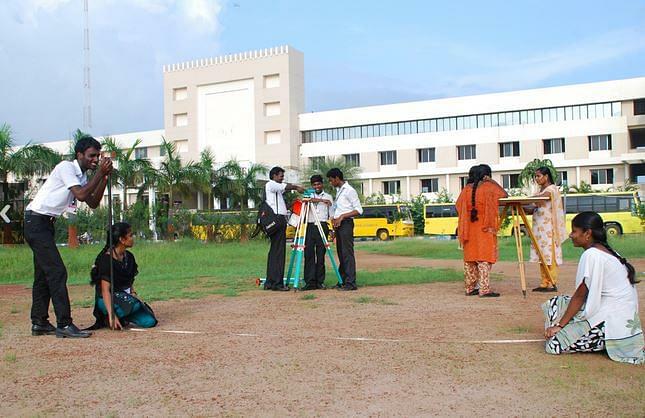 National Level Technical Symposium on Latests in Mechanical Engineering- Events that were held are Technical paper presentation, CAD Modeling, Technical Quiz and spot events.